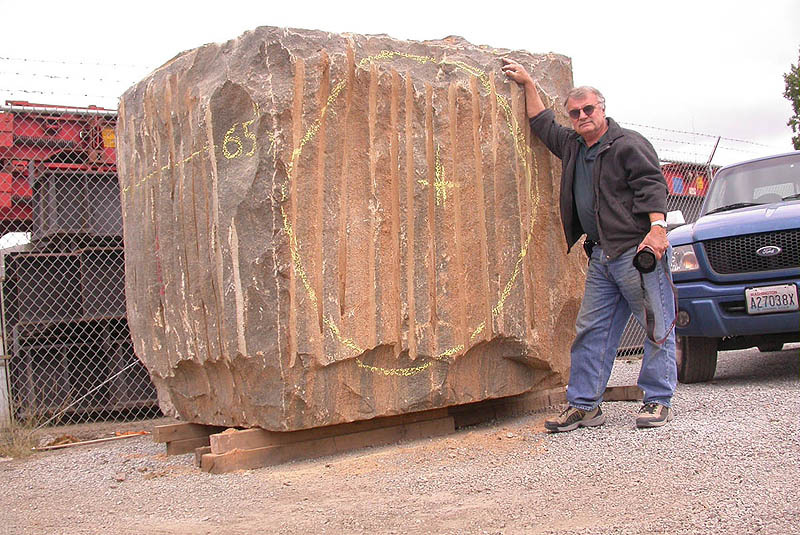 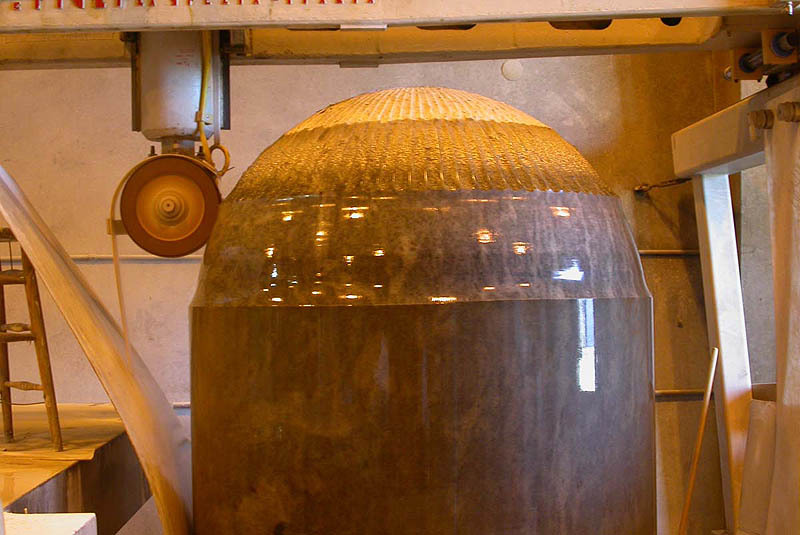 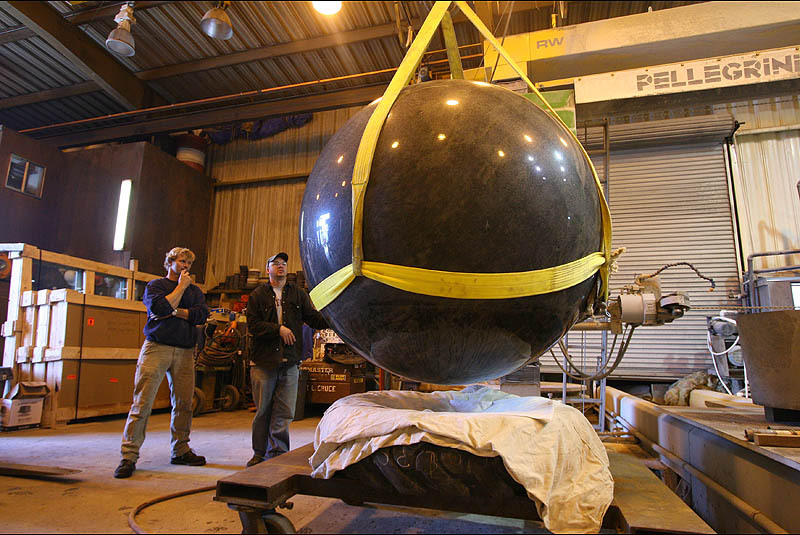 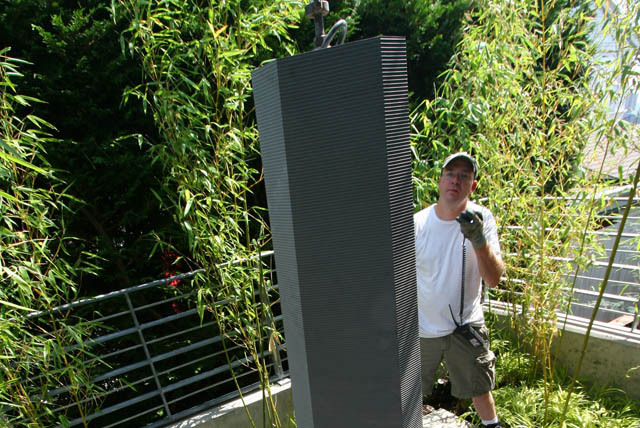 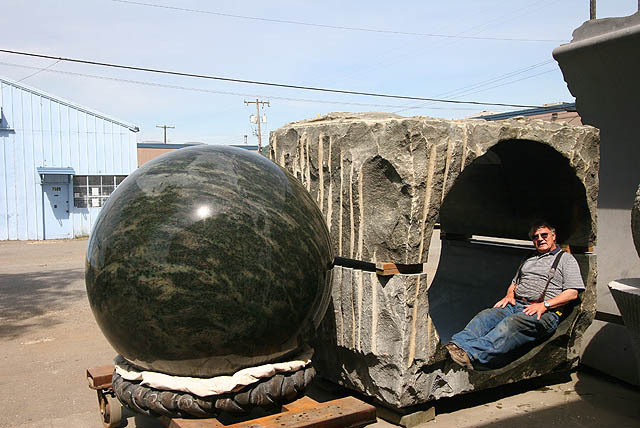 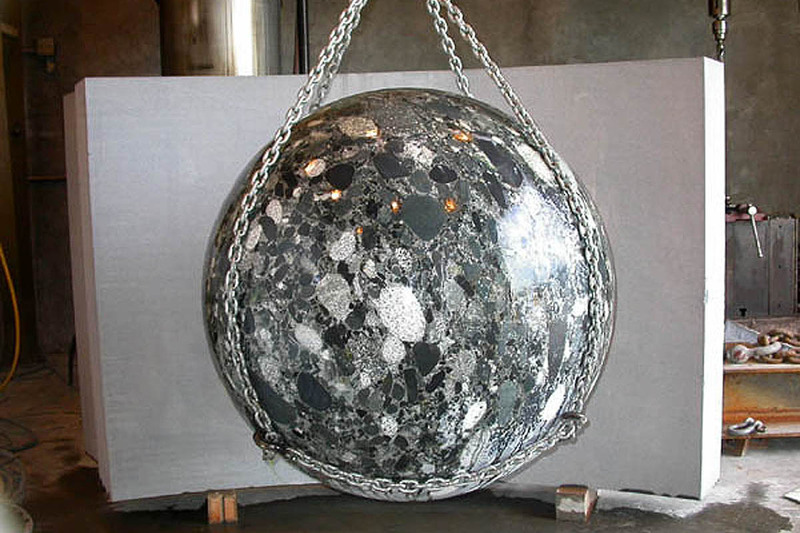 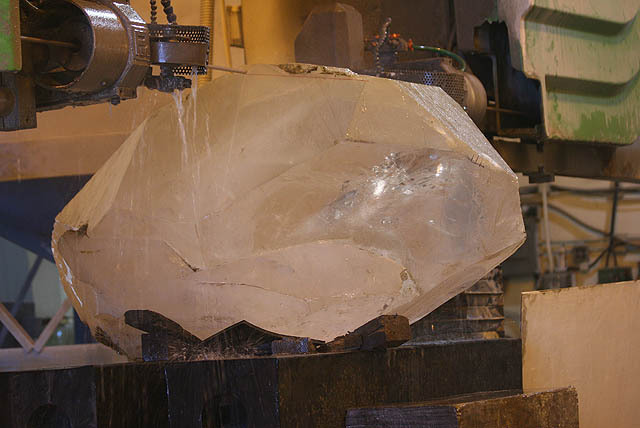 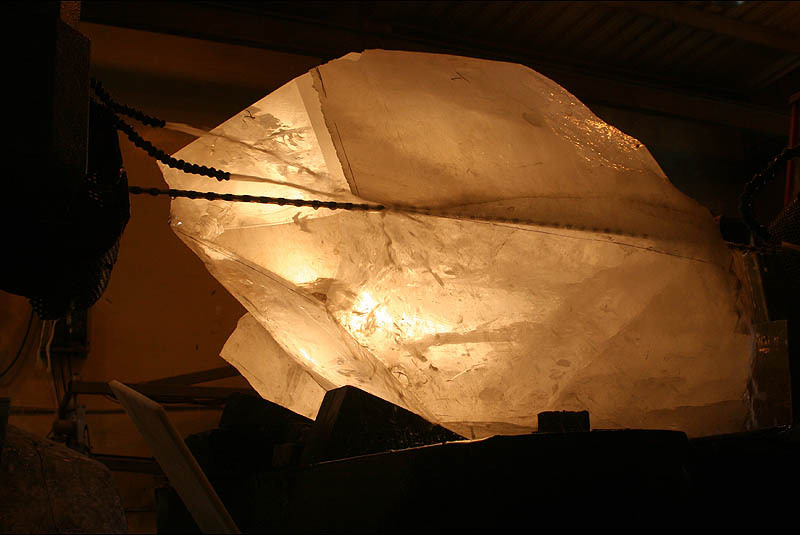 Seattle Solstice designs, engineers, and fabricates large scale stone and glass sculpture and water features. 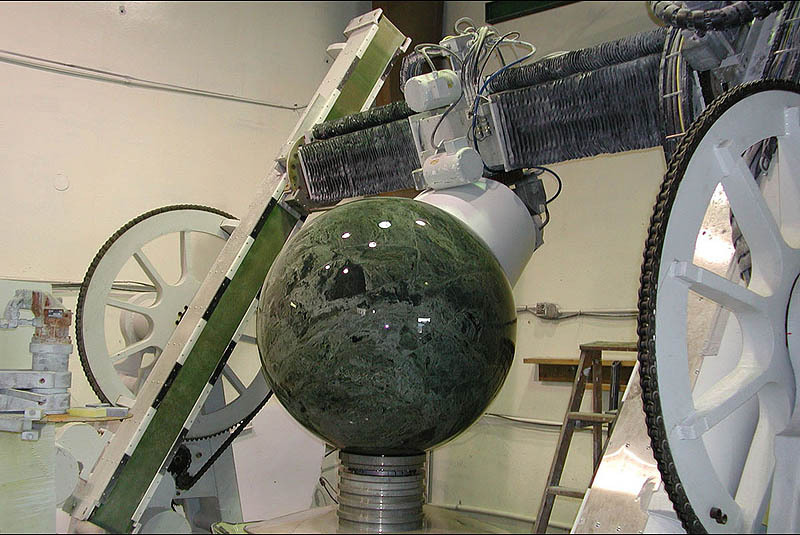 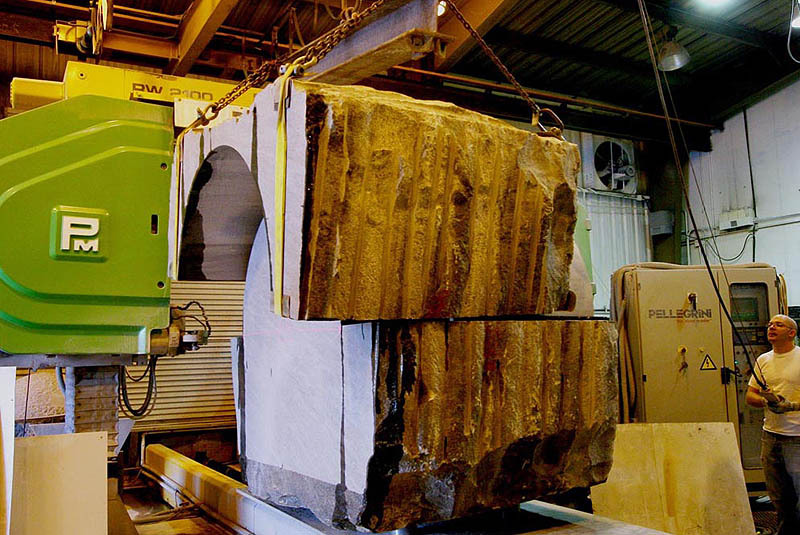 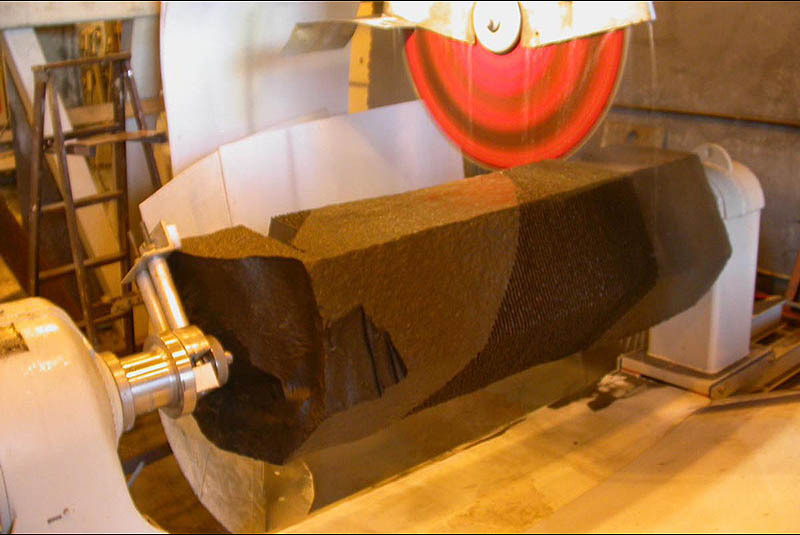 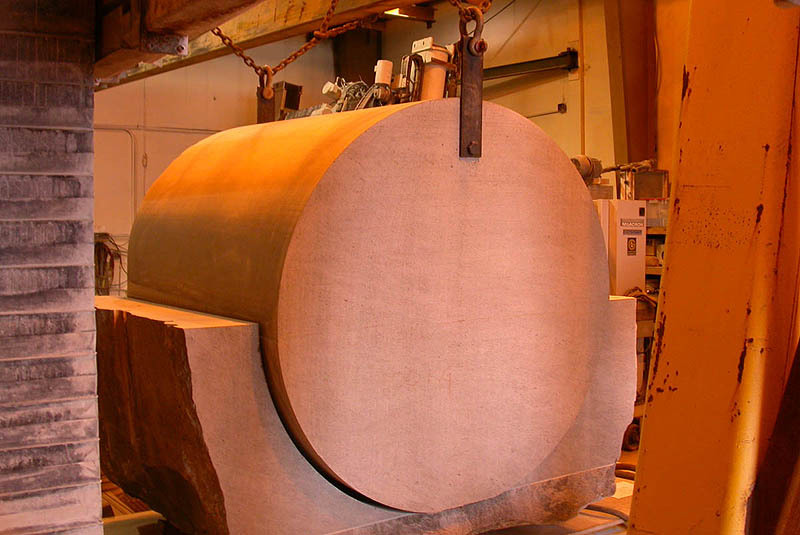 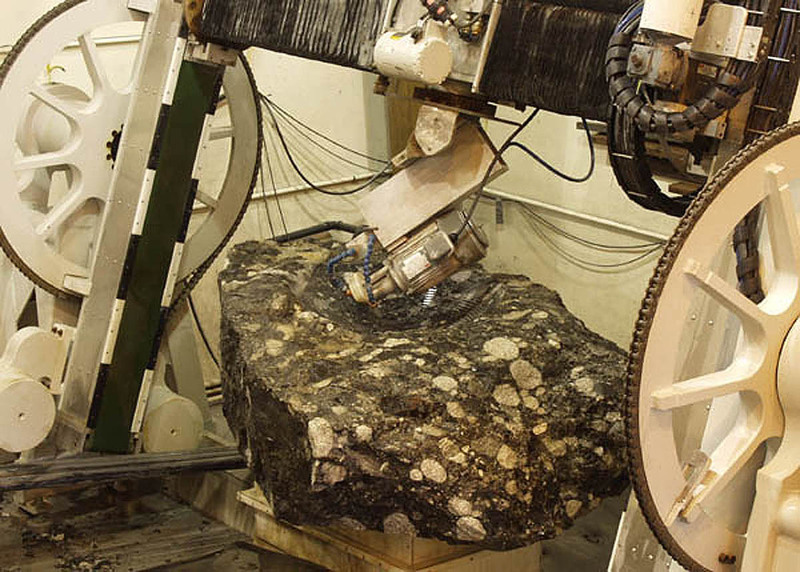 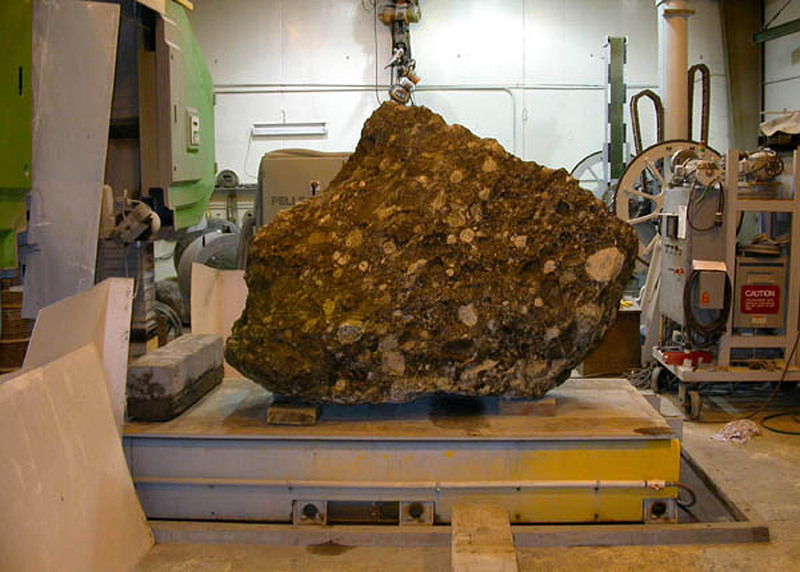 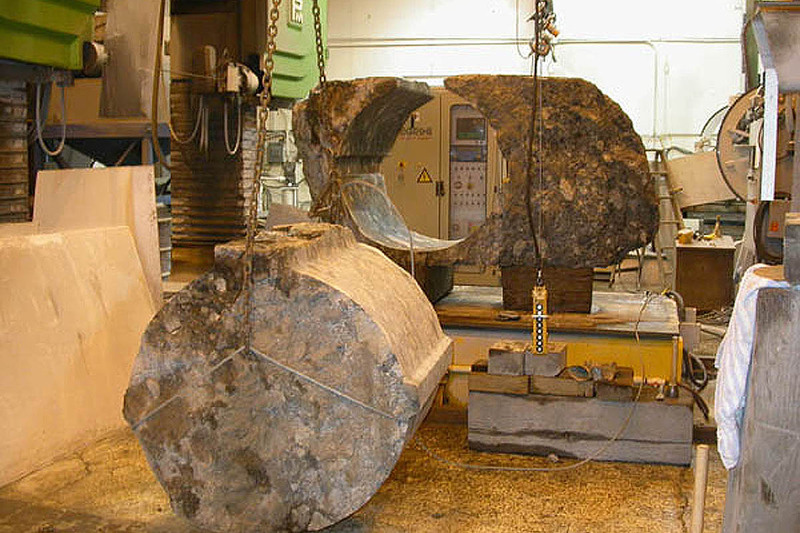 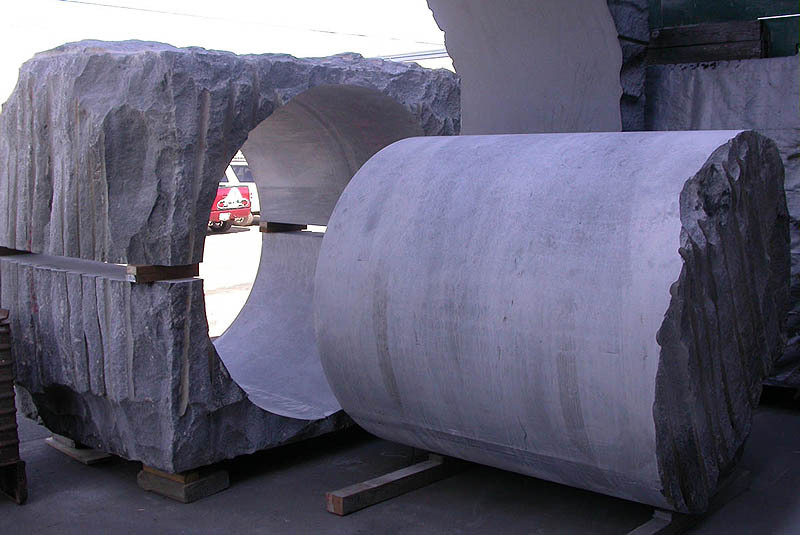 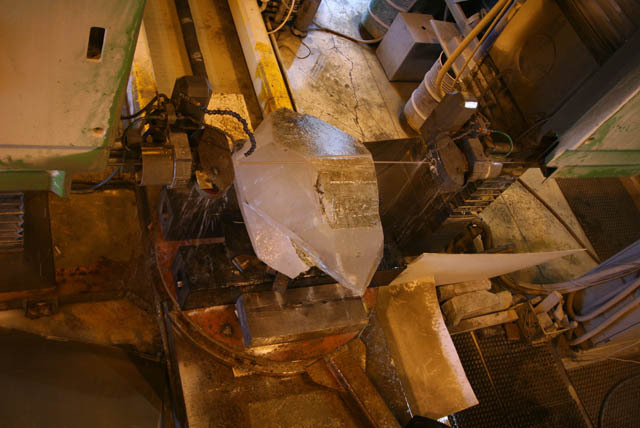 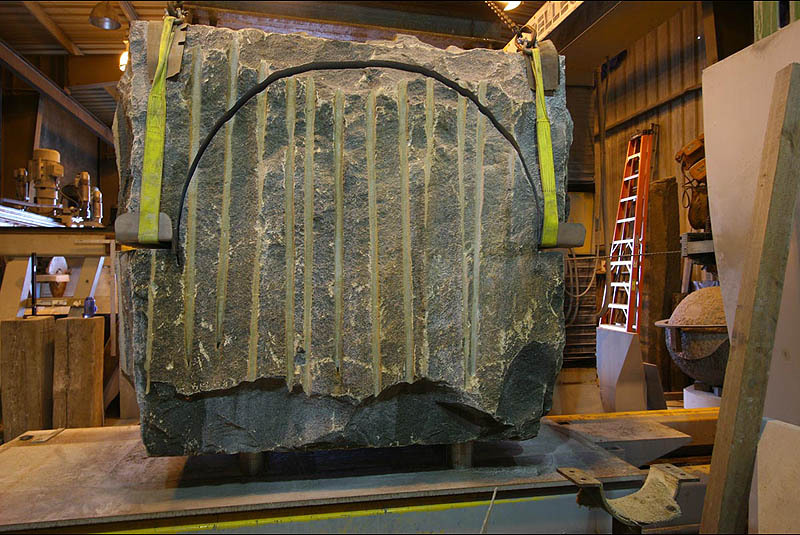 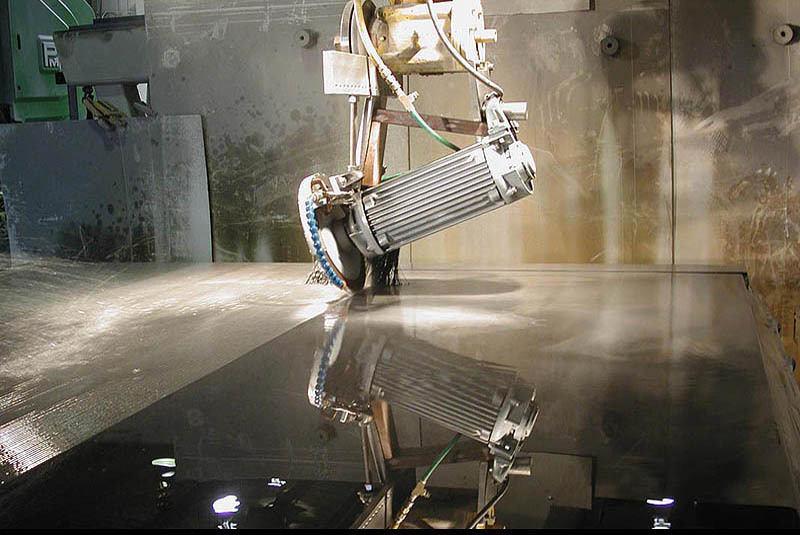 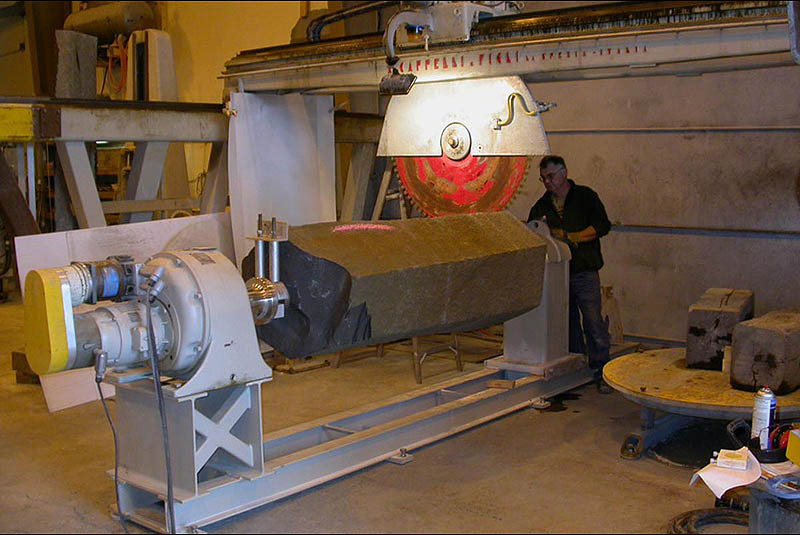 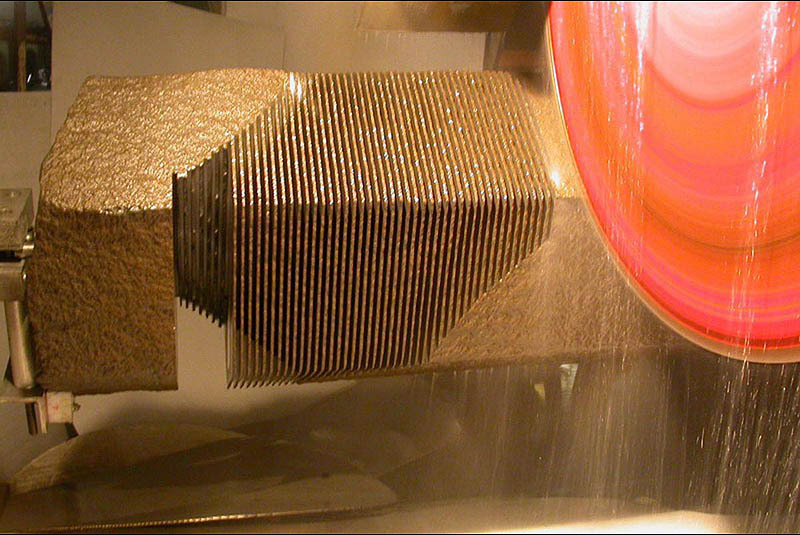 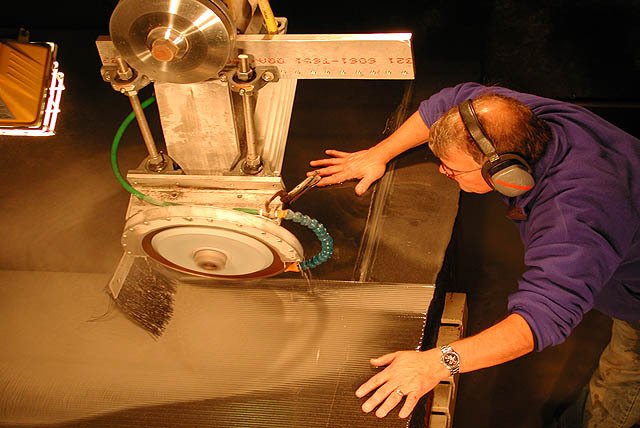 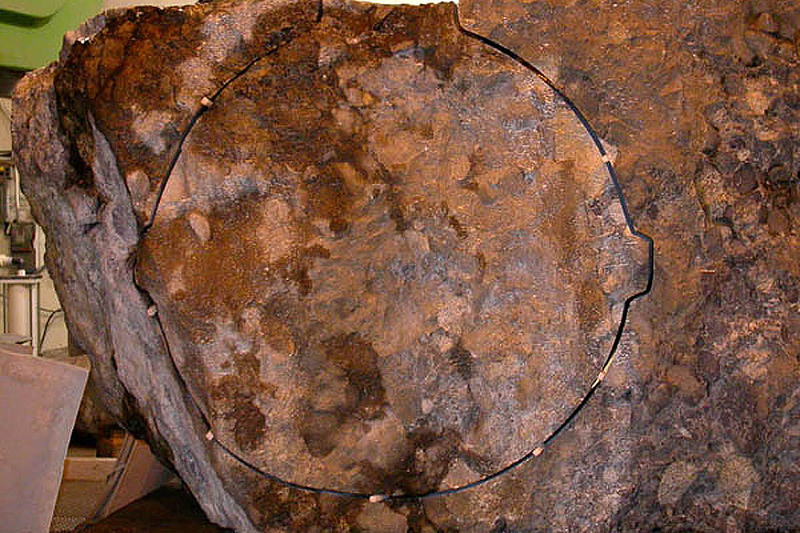 We use state-of-the-art stone cutting equipment, combined with in-house designed computer controlled systems. 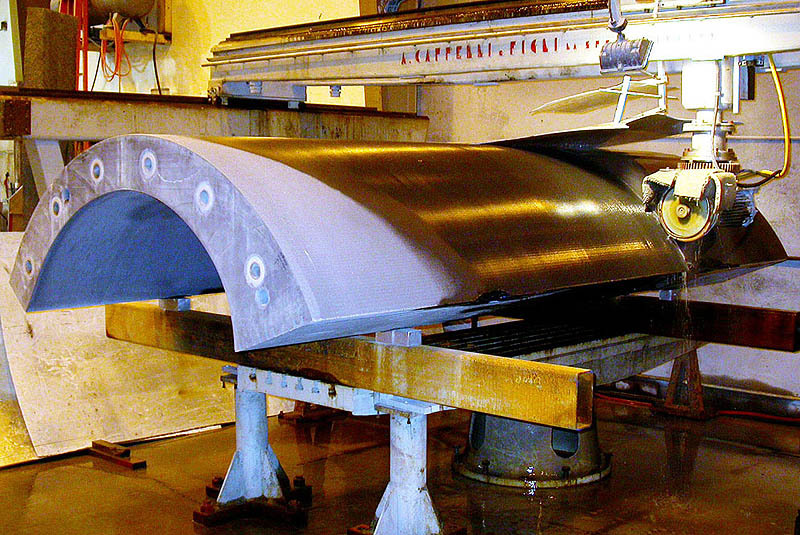 We have a history of work in collaboration with Architects and Designers to realize their visions. 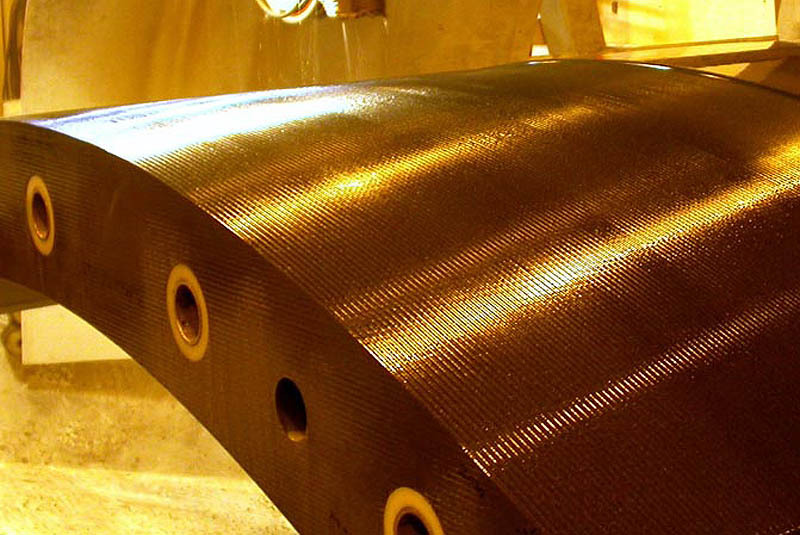 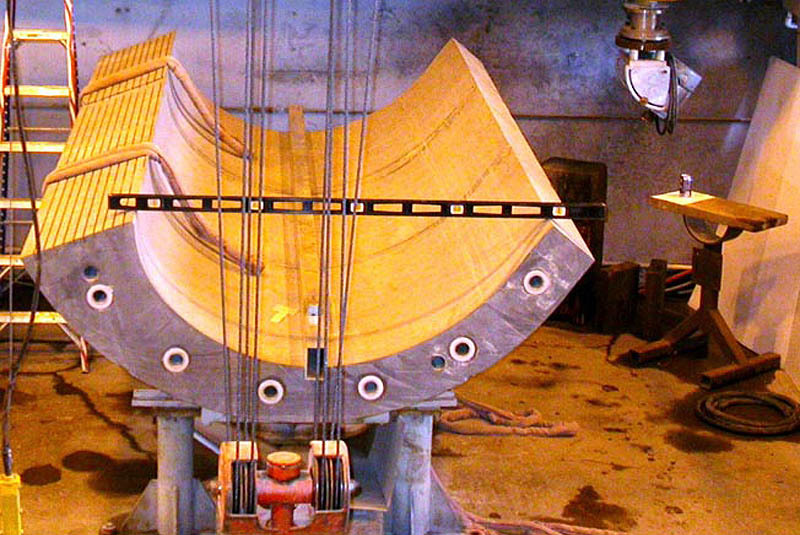 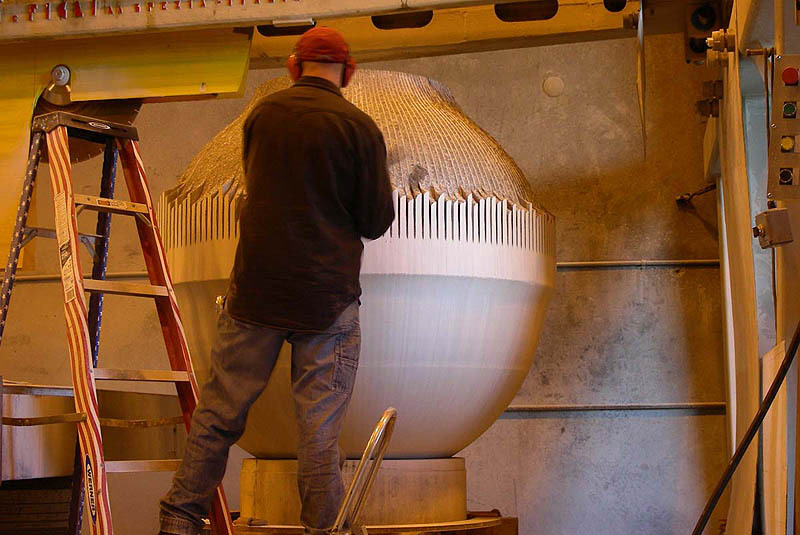 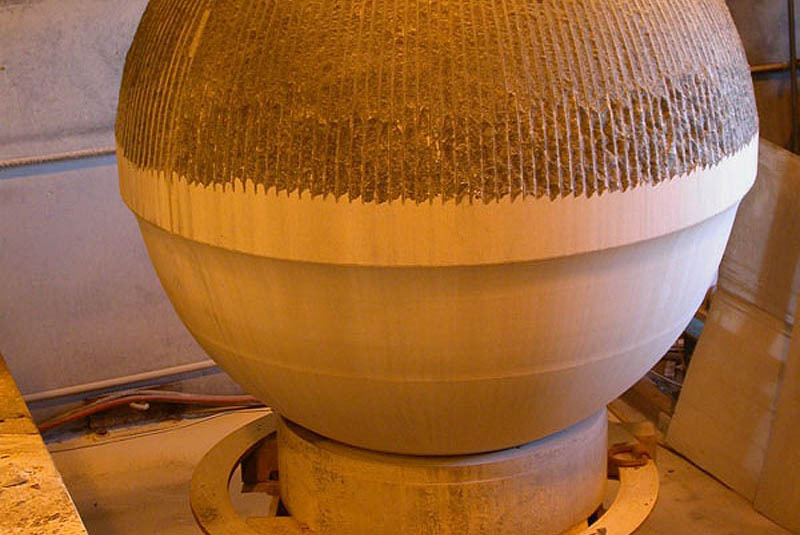 These projects require innovation, and often result in new specialized equipment and methods to solve complex design and fabrication challenges of each piece.